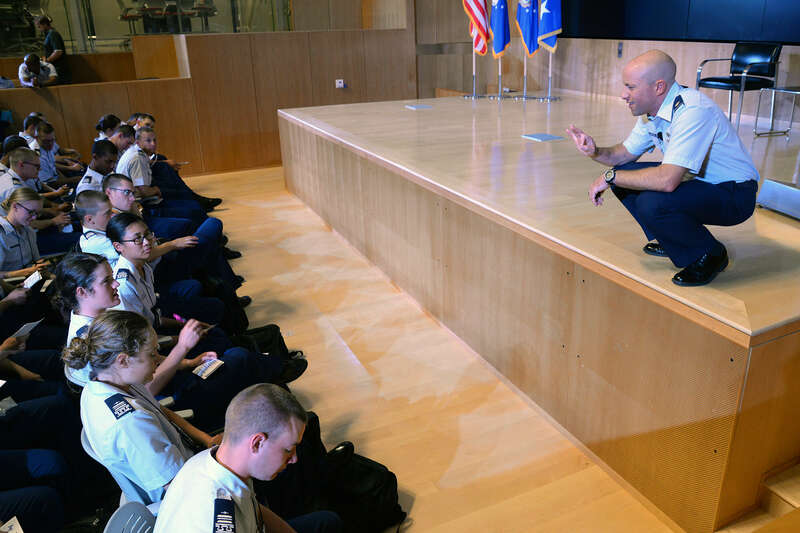 U.S. AIR FORCE ACADEMY, Colo. – If you told Lt. Col. Rob Marshall leadership starts at the top, he’d take you literally. 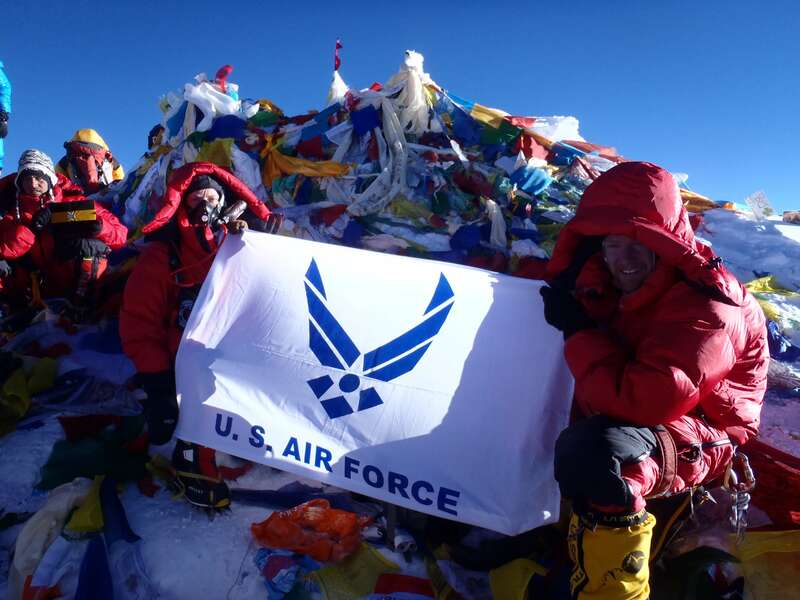 These days, the 2001 Academy graduate is on the forefront of adventure-based experiential learning at the Air Force Academy. 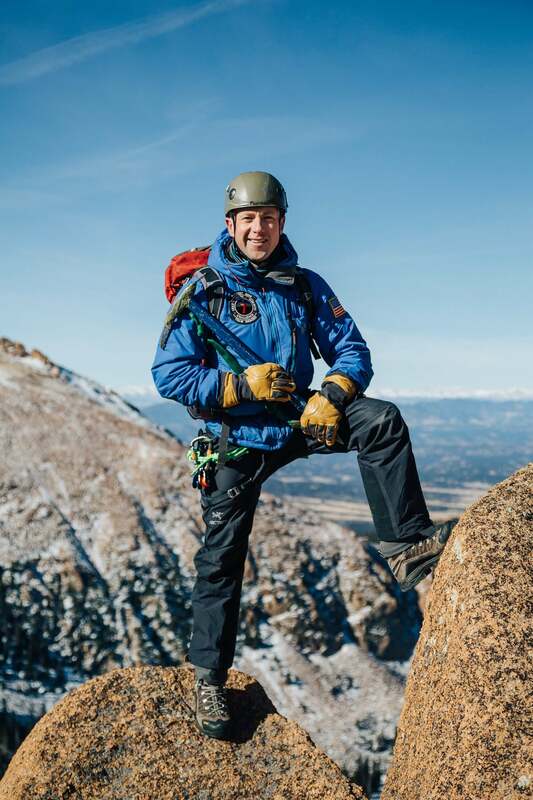 He’s in the early stages of developing a summer program that encourages cadets to learn and overcome challenges, risk, and failure that can’t be replicated in a classroom via outdoor experiences.